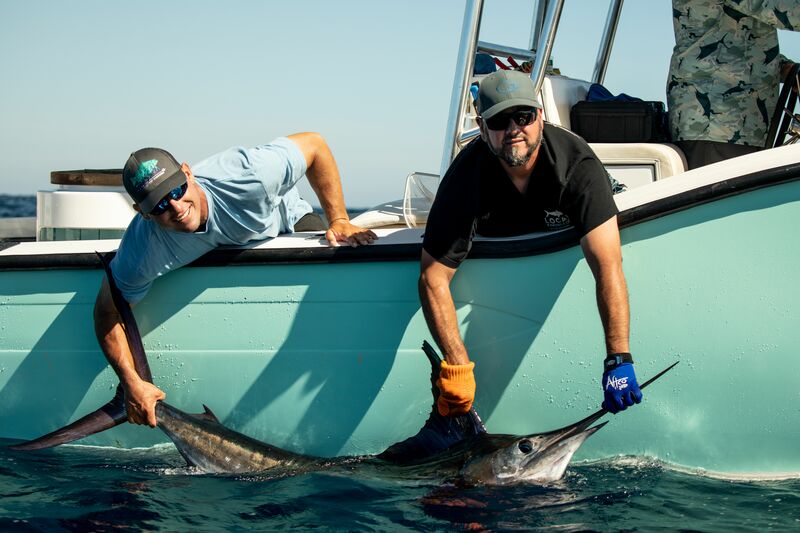 The fun continues this April when the Local Knowledge crew kicks off their brand new Season 4 of the Local Knowledge fishing show on Discovery Channel. Local Knowledge S04 starts – The boys have been fishing at home and hitting all new hotspots. They are excited to be fishing their brand new Seavee boats powered with Evinrude’s E-Tec outboards. Fully rigged out with Simrad electronics all held steady as she goes with a state-of-the-art Seakeeper unit. Local Knowledge focuses on the differing and often humorous viewpoints of two drastically different fishermen from opposite sides of the country. Ali Hussainy of San Diego, California is the President of BD Outdoors, the largest fishing site on the web. Capt. Rush Maltz is a born and raised Florida Keys fishing guide. Each is a master on their home turf, but the playing fields are leveled as they travel to strange waters to explore and learn new local knowledge. Check out all Local Knowledge episodes, past and current on the Local Knowledge Youtube Channel or your favorite streaming source. 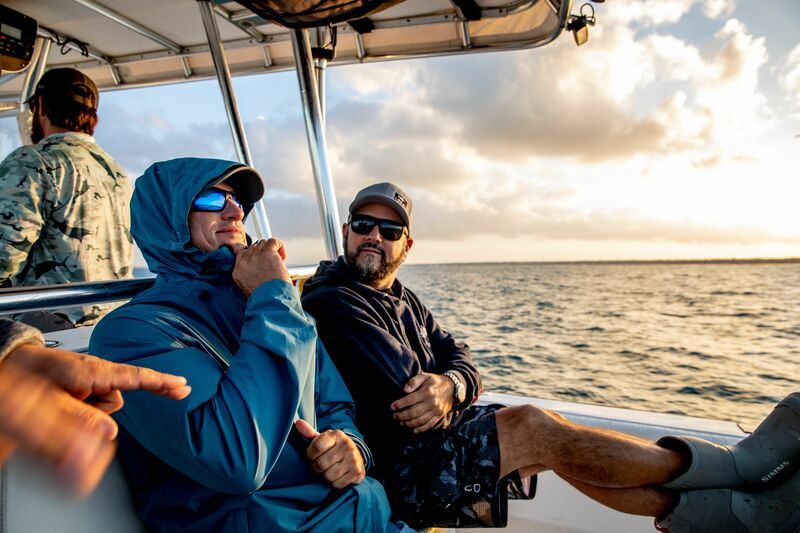 Check out the Local Knowledge partners for great boating and fishing products: Evinrude, Costa, AFTCO, Mustad, Seakeeper, SeaVee Boats, Casa Vieja Lodge, PENN, SeaDek, Yeti, Nomad Design, Bubba, JL Audio, Taco Marine, The Saltwater Angler and the Florida Keys and Key West.